For those who are not individual members of the AGTV. 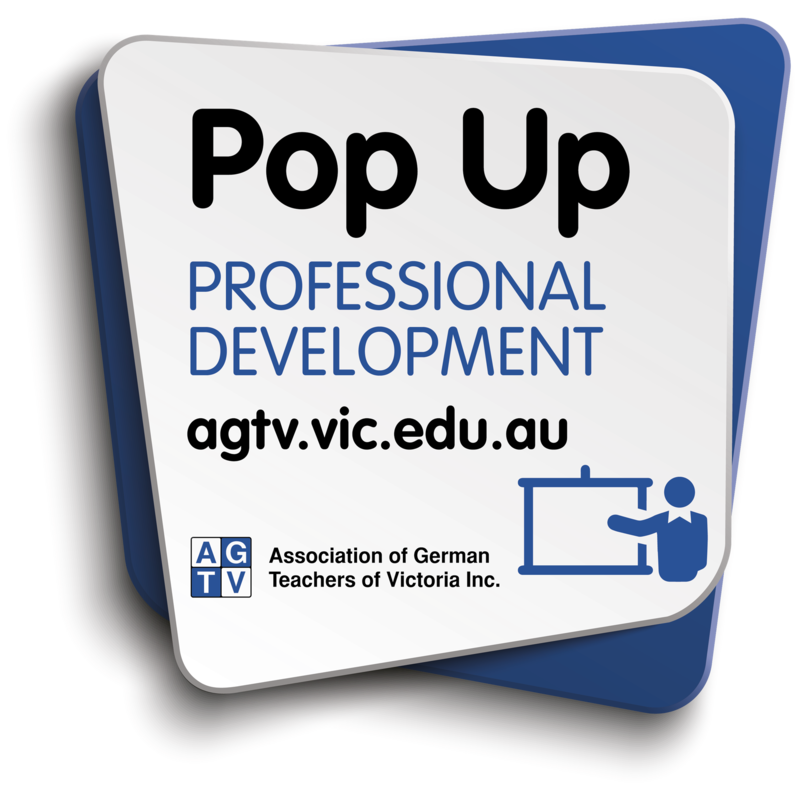 This professional development opportunity is for teachers of VCE German. The 2017 examiner reports are not published (6 May), so time will be spent on the new study design. Registrations will close Wednesday 2nd May* or earlier if full. *Numbers must be confirmed with the venue 7 days prior. You receive immediate notification of registration and an invoice is automatically created. NB: Teachers from government country schools can apply to the Committee for support from the DET grant to the AGTV to facilitate attendance at this program.